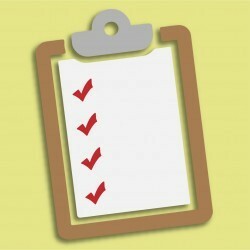 This 90 Minute Nonprofit Webinar Recording Will Give you Step-by-Step Instructions and Tactics to Build Your Nonprofit Email List! With all the changes to social media platforms over the past year, it’s more important than ever for nonprofits to focus on building their email lists. According to the M+R Digital Benchmarks Study, nonprofits grew their email lists by 11% last year, and email revenue increased by 24% - that’s 28% of all online giving! Join Julia Campbell, digital marketing strategist who has helped nonprofits build their online communities and raise thousands of dollars online, and learn how to attract new supporters to your email list using your website and social media platforms. 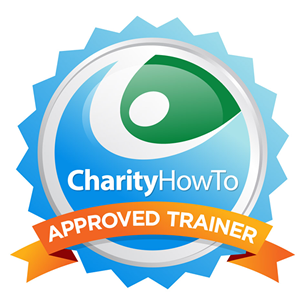 Julia is a certified CharityHowTo Topic Expert. Whether your nonprofit is large or small, has a huge online presence or is just starting out, there are strategic ways to use your website and social media channels to attract new email subscribers and bring them onto your list. We will show you how! This 90 Minute Webinar Recording Will Give you Step-by-Step Instructions and Tactics to Build Your Nonprofit Email List! Lia Triantafylidis, Doc Wayne Youth Services, Inc.
Julia Campbell is a digital marketing strategist and nonprofit technology evangelist, providing workshops,webinars and trainings to nonprofit professionals in organizations of all sizes.